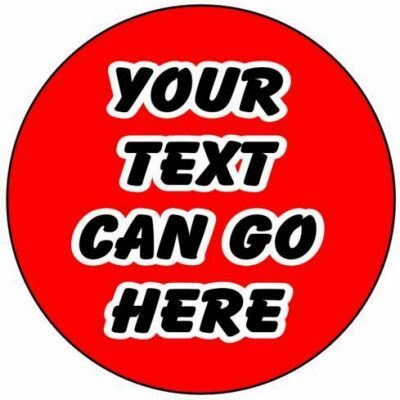 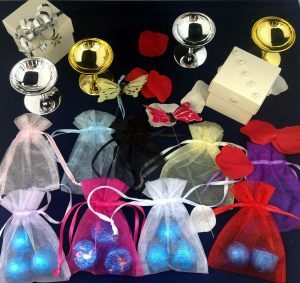 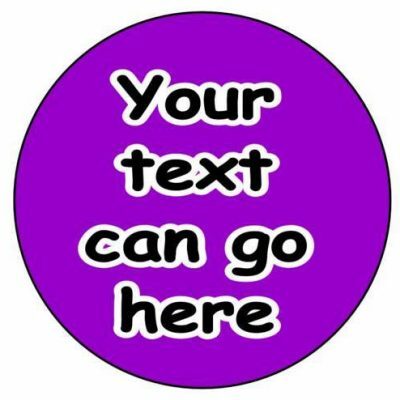 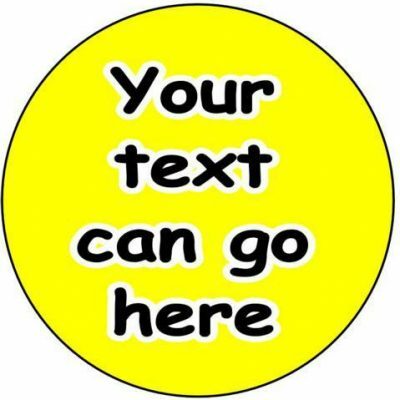 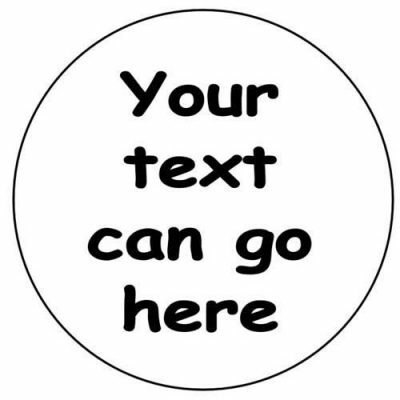 These badges can be used for any event and can be personalised to suit your needs – in terms of colours and text.. 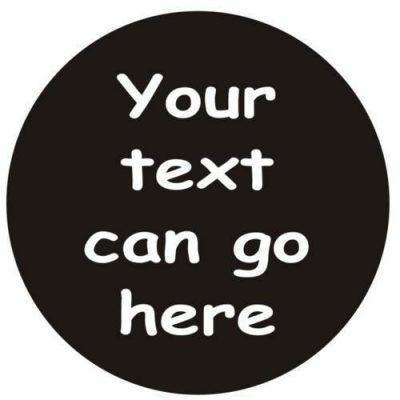 Custom Worded Badges for a Special Event? 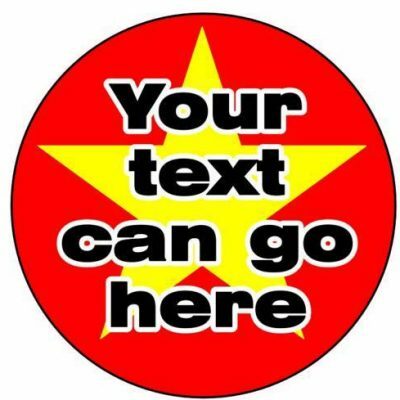 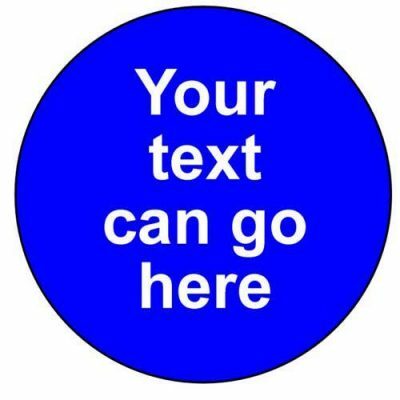 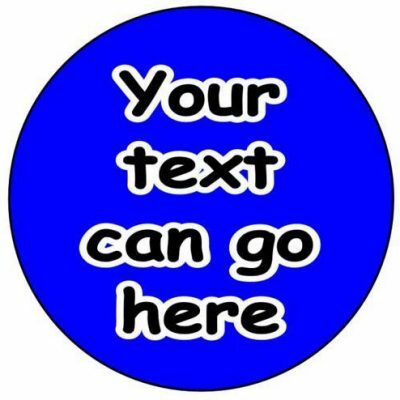 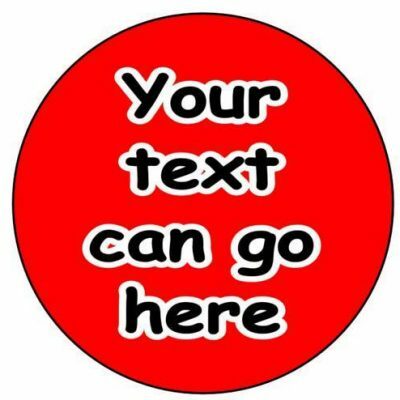 We know that not all button badges are required for parties, but that there are many other occasions where you would need quick, customised badges, that are cheap and available for next day delivery in the UK. 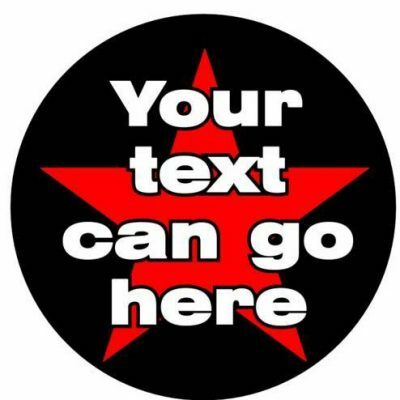 It might be a party, but you don't want the traditional wording. 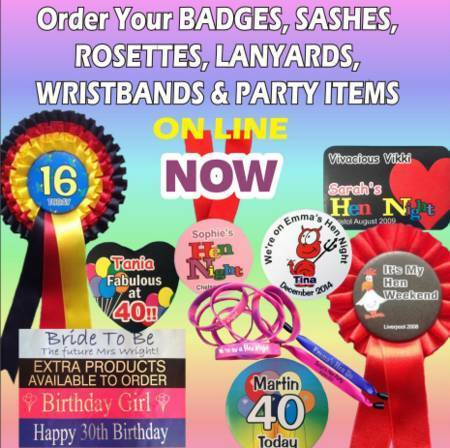 It might be for a stag or hen night but for whatever reason you prefer to have a 'non-party' type of message. 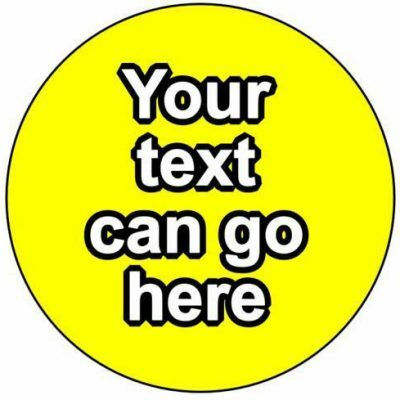 In this case you don't want the traditional off the shelf badge - so let us know what you want on your badge and we'll produce something that fits the bill. 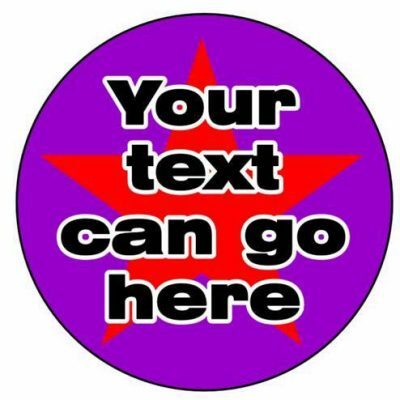 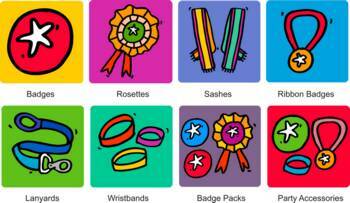 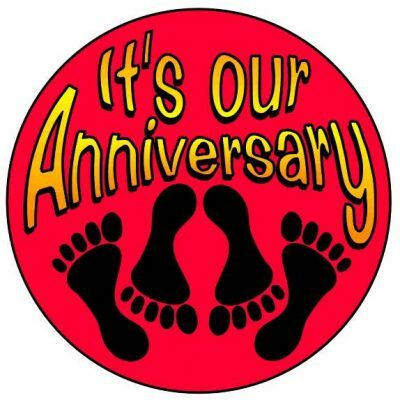 View our design ideas above and then use these to either decide on a style or, if none of them suit you, let us know what specific design you want and we will create a badge to your instructions. 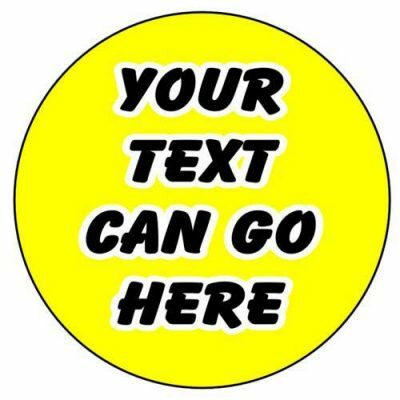 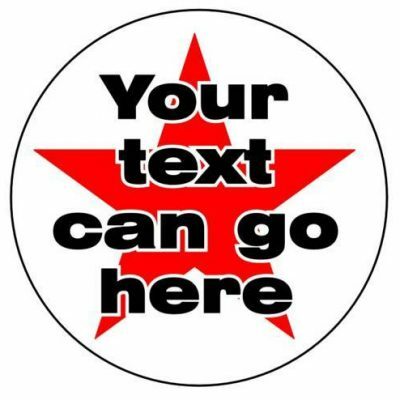 Contact us now and create your own custom badge design.